The time has come to turn out your pockets and support developers and charity at the same time. In return you get some great Android games on the cheap. 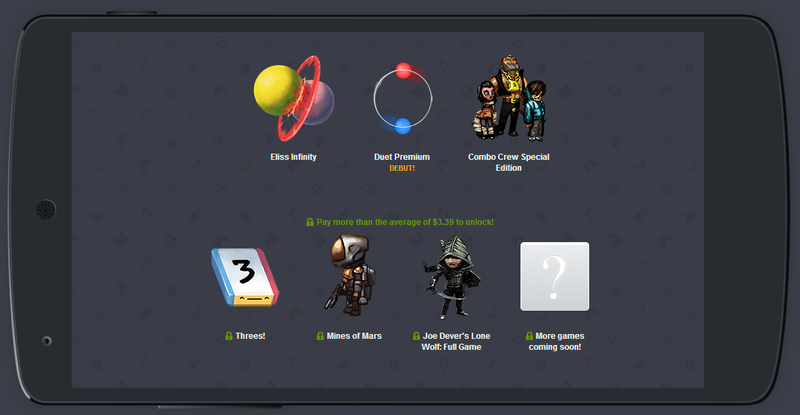 The Humble Mobile Bundle 6 is now available with six games split into the customary two tiers. If you've never purchased a Humble Bundle before, here's the skinny. You get to pay whatever you want and that gets you access to the first tier of games—in this case Elliss Infinity, Duet Premium, and Combo Crew Special Edition. If you pay more than the average price (as determined at the time of purchase) you unlock the second tier which in this bundle is Threes!, Mines of Mars, and Joe Dever's Lone Wolf (full game). You can choose how your money is split between the Humble Bundle folks, developers, and charity (the EFF and Child's Play). This is a good mix of games, most of which haven't appeared in past Humble Bundles. Threes! in particular is hugely popular ($1.99 in Google Play). The special edition of Combo Crew is presumably offered without in-app purchases like in the Google Play variant. The best deal might be Joe Dever's Lone Wolf, which is $4.99 for the first act with IAPs for the next one. This version gives you access to the full game. More games will be added soon as well. 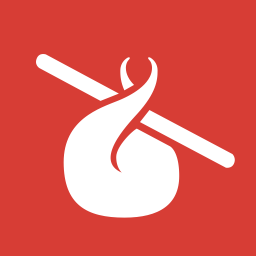 The Humble Mobile Bundle 6 runs for two weeks, through Tuesday August 19 at 11AM. The longer you wait, the higher the average price will creep, so you'll do yourself a favor by jumping on it early. Of course, you can always pay more. It is for a good cause after all. Don't forget to take advantage of the Humble Bundle Android app, which makes it much easier to manage all your purchased games.